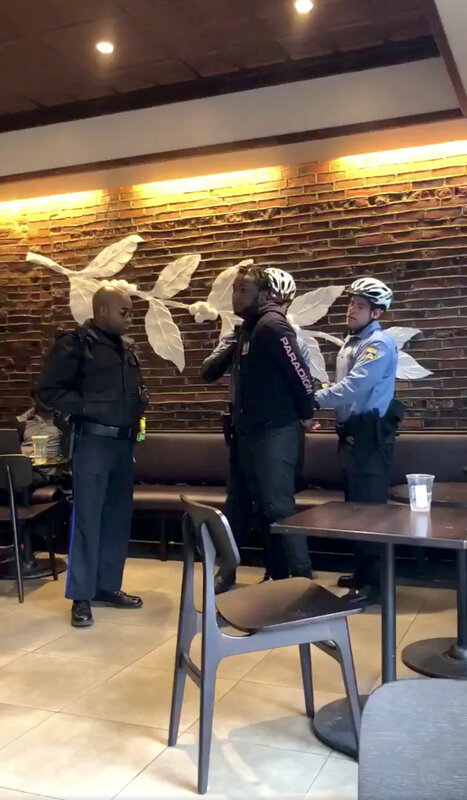 PHILADELPHIA - Starbucks sells itself as a community gathering spot as much as a coffeehouse, a welcoming place with comfortable chairs for lingering, trendy music and Wi-Fi. 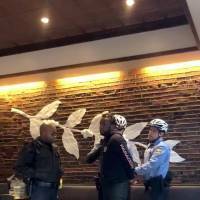 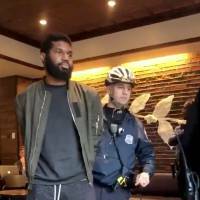 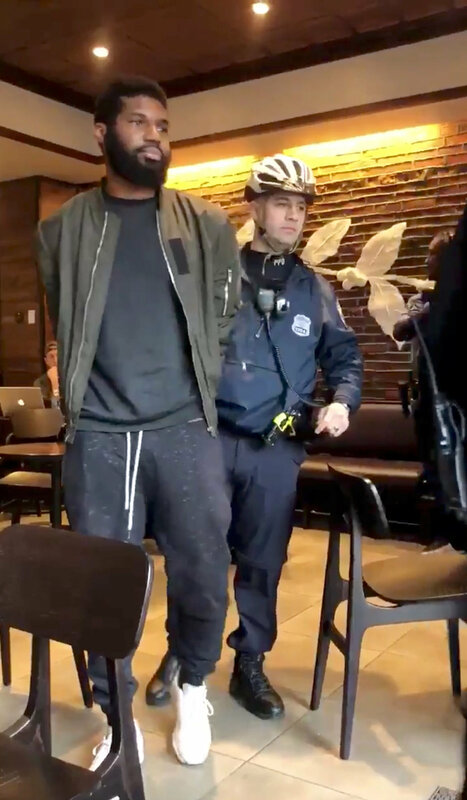 That’s one reason the arrest of two black men who were sitting in a Starbucks struck a nerve for so many: They were doing exactly what people do at most any of the chain’s 28,000 stores worldwide. 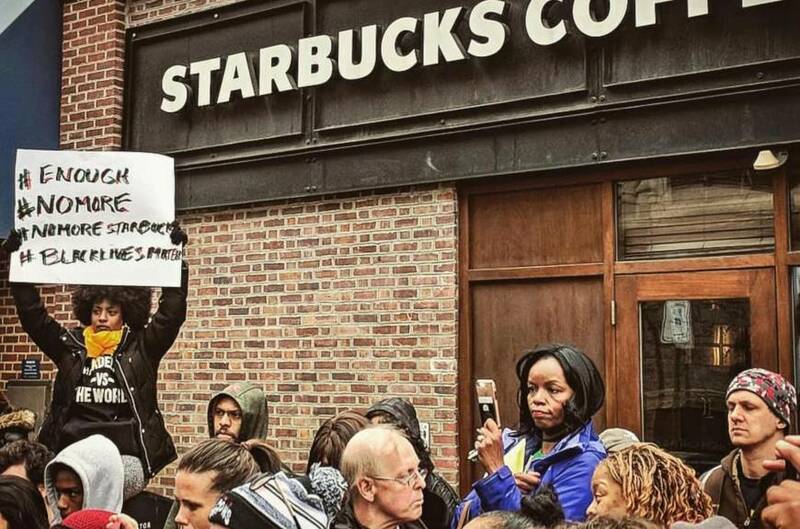 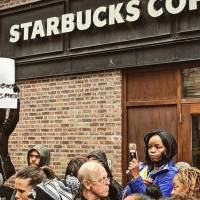 Robert Passikoff, the president of a New York-based consulting firm that researches brand loyalty, said companies like Starbucks are in a tough spot as they attempt to operate as both community centers and places where people are expected to make a purchase.